What does the Ace of Pentacles mean? Life owes you nothing; everything is a gift. 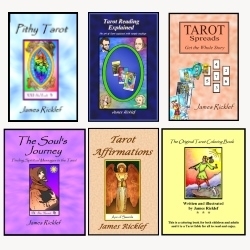 Note: Each of these pithy Tarot meanings is just one facet of its card. Find more of them on my Card Meanings page. Also, get my Pithy Tarot Book and LIKE my Pithy Tarot Facebook page! « What does the Tower card mean?